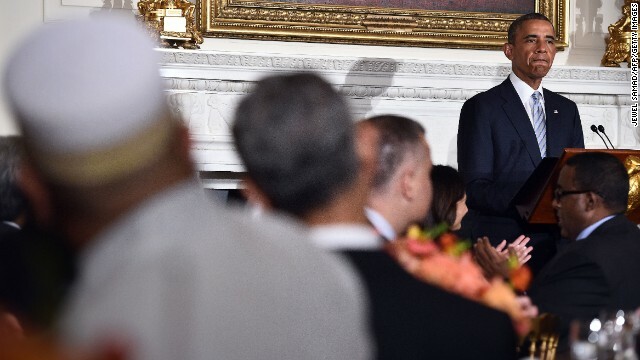 President Barack Obama speaks as he hosts an Iftar dinner in the at the White House on July 14, 2014. (CNN) - Presidents George H.W. Bush, Bill Clinton, and George W. Bush all met with American Muslims, as they did with most other religious groups. President Barack Obama, under advice from his aides that association with Muslims is politically damaging, has yet to invite American Muslim organizations and leaders into the Oval Office for substantive discussions on domestic and international policies. Yes, Muslims from all over the country accepted a White House invitation to attend the Iftar dinner earlier this month with the President to break our fast, to break bread, and to build bridges of understanding. 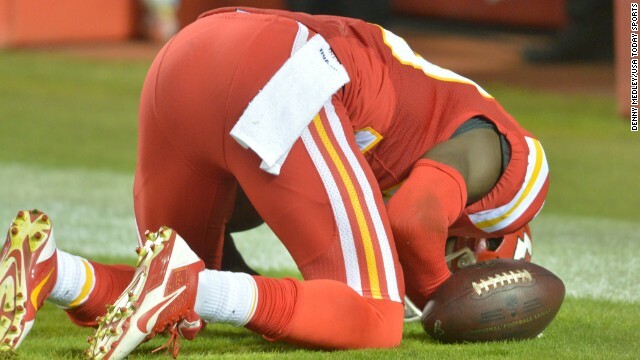 In Ramadan, a month for spiritual replenishment in the Islamic calendar, an estimated 1.5 billion Muslims around the world perform an obligatory fast from predawn to sunset for the purpose of purifying one’s soul through prayer and self-sacrifice. For Muslims, that talking point is code for whitewashing decades of atrocities committed against the people of Gaza: the kids killed on the Gaza Beach, the civilians bombed in the most densely populated cage in the world, and the attacking of civilians who resort to donkey carts for transportation. Obama began his presidency conveying aspirations of bridging the divide between the United States and the Muslim world. He needs American Muslims to be a part of that mission. Instead he has continued the unfortunate legacy of excluding of anyone who supports Palestine. A new study hints that religion and resumes don't always mix well. 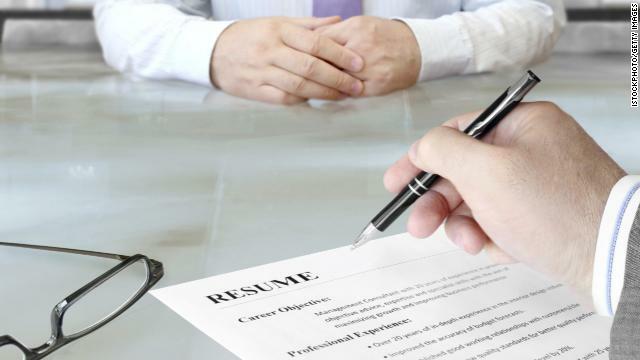 (CNN) - If you’re applying for a new job, it may be best to leave religion off your resume, according to a new study. Job applicants who mentioned any form of faith affiliation on their resumes were 26% less likely to be contacted by employers than candidates who didn't, according to the study conducted by sociologists at the University of Connecticut. Muslim, pagan and atheist job applicants were the least likely to get callbacks from potential employers. New York (CNN) - Thursday's opening of the National September 11 Memorial Museum in New York was 13 years in the making. Museum officials consulted hundreds of people - survivors, relatives of the victims, rescue workers, community leaders and others - as they determined what should be included in the exhibits occupying the halls beneath the footprints of the Twin Towers. While that effort has been applauded by many for being a fitting, emotional telling of one of the darkest days in U.S. history, it is not without its controversies. Among them is a seven-minute film entitled "The Rise of Al Qaeda." The documentary tells the story of the growth of a worldwide terrorist organization. The film, which features video of al Qaeda training camps and previous attacks, plays next to a room where photos of the 9/11 attackers are on display. The inclusion of that story is not the problem. But the use of words like "jihad" and "Islamist" in the narration prompted some Muslim Americans and others to call for edits.